Flowers are not just for carrying anymore! We saw it in the 70’s…an era where free spirits and “flower children” where everywhere. But we have never seen it in weddings and done at this caliber! 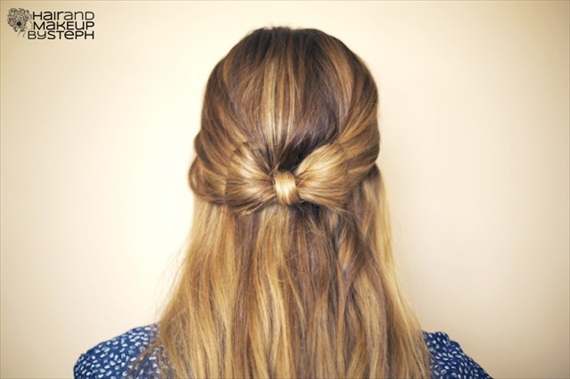 I am so excited to share this stunning new trend with the you. Flower headpieces are up and coming in the wedding industry and I have to say it is one of my favorite trends in a long time. What a beautiful and romantic way to bring flowers into a wedding in more ways than just bouquets and centerpieces. I hope to see this trend play out at Glendalough Manor in the upcoming Spring/Summer 2014 season! 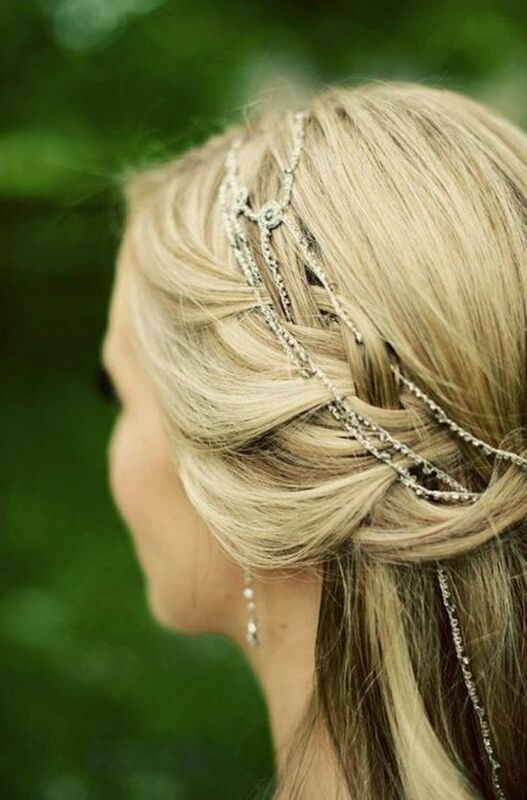 Love the different hues and twigs running through this headpiece paired with the perfect braid! 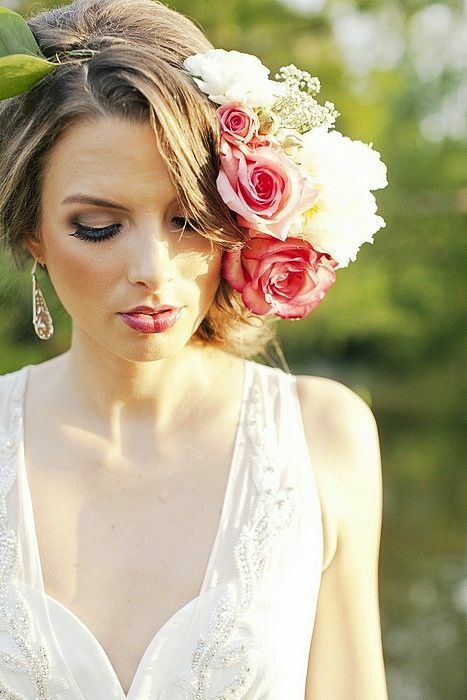 A little more sweet and romantic for a classic, beautiful look! 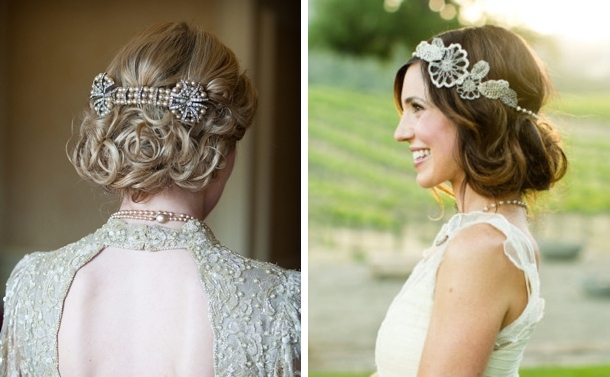 Absolutely love this adorable flower girl headpiece…how sweet! 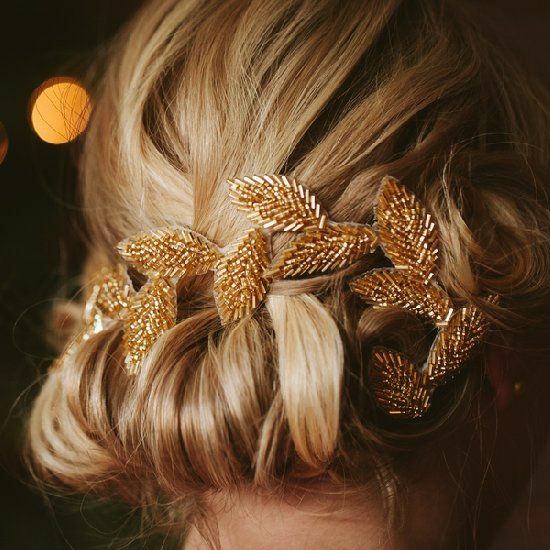 The simplicity of this headpiece is perfect for the bride that does not want to go over the top! And for the more Avant Garde bride that is not afraid to be bold! 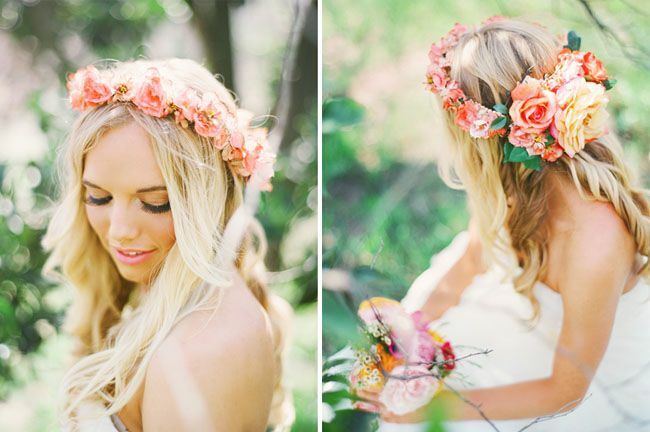 How do you feel about flower headpieces?